Facts about DNR’s, Living Wills and Health Care Proxies | GAVAC - Greater Amsterdam Volunteer Ambulance Corps Inc.
It’s Your Decision…Know YOUR RIGHTS! In New York State, you have the right to refuse or accept medical treatment. But, to ensure that your health care wishes are followed if you are unable to decide or speak for yourself, you need to put in place one or more of the following documents, referred to as ?Advanced Directives.? A Health Care Proxy names a health care agent ? someone you trust to decide about your care when you are unable to make decisions for yourself. 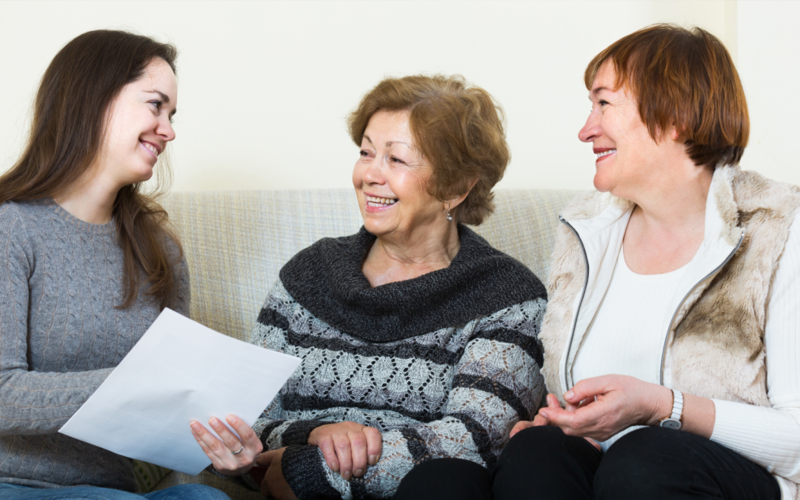 A Living Will allows you to leave only written instructions explaining your health care wishes. A Do Not Resuscitate (DNR) Order expresses your wish to do without CPR if your heart stops or if you stop breathing. Remember, discuss the best option for you with your loved ones, doctor, or lawyer.